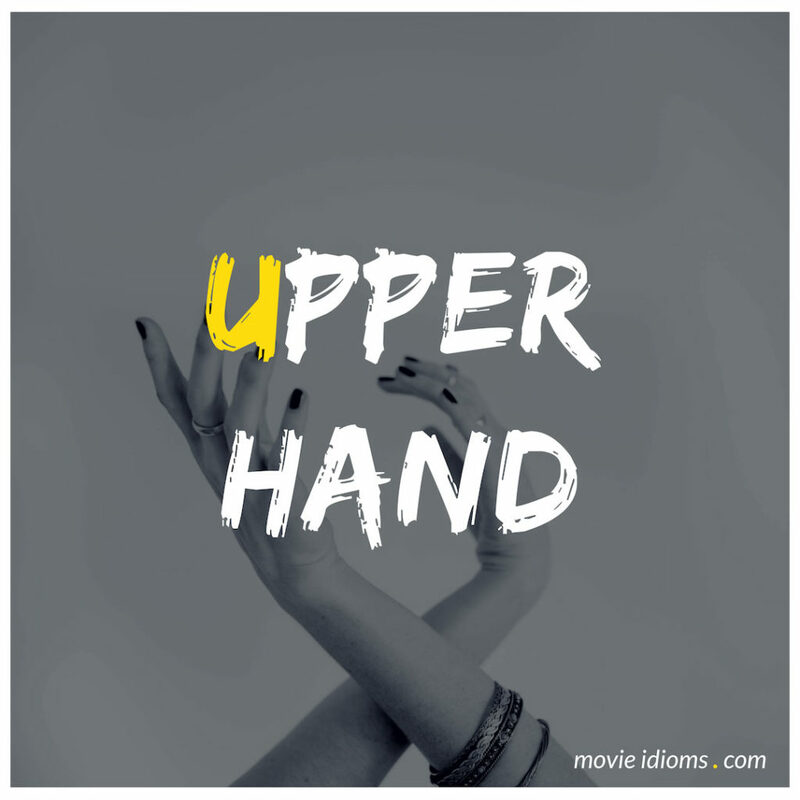 What does upper hand mean? Winston Bishop: I couldn’t stop you from inviting Jax to the party, but I can stop it from going any further. I will not lose Jax as a friend, okay? I might not have any game, but oh my goodness, can I take game away. Winston Bishop: Look, clearly I have the upper hand when it comes to Jax. Winston Bishop: Oh, I do, because I know all about sports. Jess, you know nothing about sports. Quark: You Hew-mans. All you wanna do is please your women. You want them to be your friends. But we Ferengi know better: women are the enemy, and we treat them accordingly. The key is to never let them get the upper hand. If she says she doesn’t see you enough, threaten to see her even less. If she wants more gifts, take back the ones you’ve already given her. It’s all about control. Lt. Commander Jadzia Dax: What if your woman leaves you? Quark: That’s what holosuites are for.